Dealmoon Exclusive! 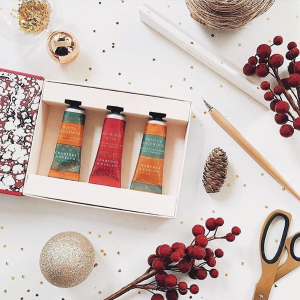 Crabtree & Evelyn offers Buy 2 Get 1 Free + extra 40% off with Hand Care purchase, via coupon code HANDMOON40 . Plus, get one free limited edition tote bag with $100 purchase. Free shipping via coupon code FSHIPNOW .